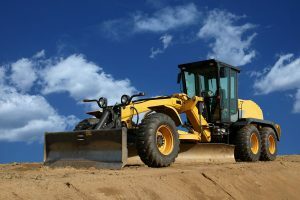 Coach Glass supports heavy equipment windshield and side glass needs for construction vehicles including heavy machinery and trucks, engineering and construction equipment, excavators, skid-steer loaders, backhoes, graders, bulldozers, forklifts and more. We are excited to partner with original equipment manufacturers (OEMs) to make sure your equipment is as safe and durable as possible. Call us for a glass design consultation or enhancements to ensure the end result of your project exceeds your customers’ expectations. With four strategically located distribution centers, we can offer full logistical support by warehousing, packaging and shipping product when and where you need it. Looking for aftermarket glass? You’ve come to the right place. 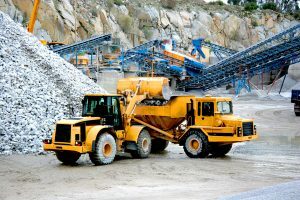 If you need a specialty windshield or side glass for heavy equipment or machinery, flat or curved, request a quote or reach out to us about our product offerings and product development capabilities. We either have your product in stock to ship, or our glass specialists will work with you to engineer the glass that you need.